Found a good article titled ‘5 Reasons to Attend Live Business Conferences’. Some great tips to remind us all why it is a good and healthy business choice to attend a live business conference. A great way to start the New Year! Here is my spin on these tips. 1. Learn. The opportunity for education is incredible. There are some great online webinars that PAII and others make available. But the opportunity to get your face away from your computer screen and connect face-to-face at a live business conference. Priceless. See, feel, touch and absorb. Be a sponge! 2. Networking. 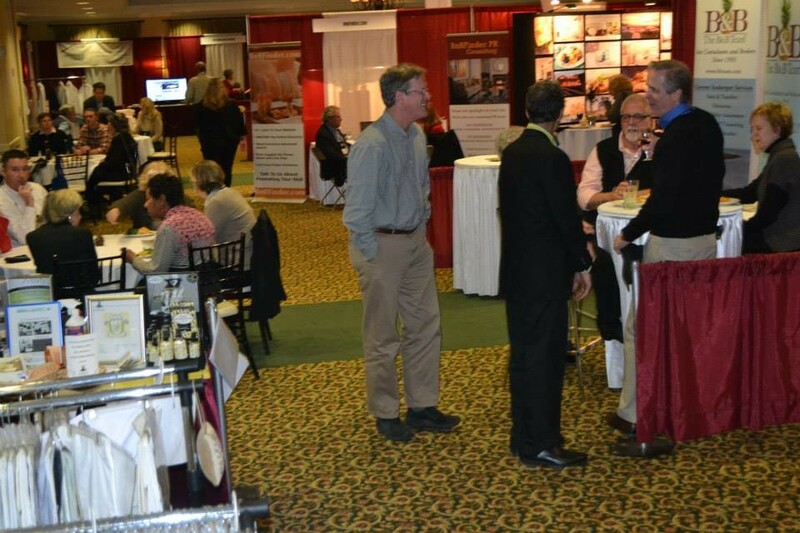 With your fellow innkeepers which is most valuable, but also connecting with vendors. Building relationships with them that will be ongoing throughout your career. It is not only the product that fits your business brand, it is also the confidence you have for the people who represent the product. Find vendors that you connect with on an emotional level, the product and the people. 3. Discover your strengths and weaknesses. Networking with your peer innkeepers can help you discover what other innkeepers are doing well. Gather information on what you see as their strengths and incorporate them into your business. You can also pick up on mistakes that innkeepers have made and file them away, making sure you don’t make the same mistakes. 4. Be open minded. When you decide to attend you are probably already in a learning and networking mode. Keep that attitude throughout the conference. Be that sponge. 5. You are taking a break from your day to day innkeeping routine. That is reason enough to attend! The activity and buzz of a well-run conference can stimulate and ‘can help you spark your creativity, develop new ideas and think in innovative ways.’ One of the first tips Rick and I got as newbie innkeepers at our first conference was… if you come away with just one idea to stimulate and ultimately improve your business, it is worth the trip. Conclusion and final advice from the author. If you can embrace all these 5 tips you will be on the road to improving your business. Just one idea! But I bet you will come back with more. The B&B Team will be there, stop by our booth. We love sponges! 6. I forgot there is another reason. 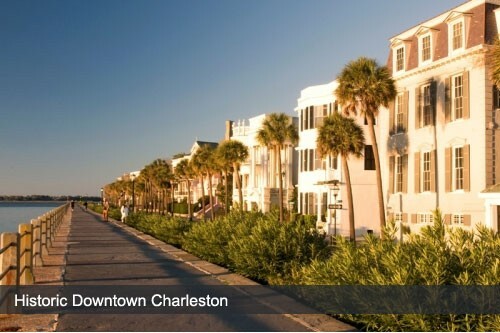 You get to go to Charleston, South Carolina. This entry was posted on Tuesday, December 31st, 2013 at 9:29 pm	and is filed under Innkeeping Events. You can follow any responses to this entry through the RSS 2.0 feed. Both comments and pings are currently closed.